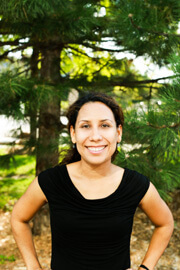 Burnsville MN Dental Staff - Nancy H. Holm, D.D.S. I have had the pleasure of working with Dr. Holm since 1996. Specifically, I choose to continue to work with Dr. Holm because she values every patient and provides the highest quality of dental care. One of my favorite parts of working in the dental profession is meeting a developing relationships with our patients. When you come to our office you will not be just a number. You are known and truly cared for by all our team. I received my dental hygiene degree from Normandale Community College along with a special award, the Golden Scaler (this is a recognition for excellent clinical skills as a hygienist). Also, I have an education degree from the University of St. Catherine. When I am away for the dental office I spend time with my husband and our fluffy, loving Samoyed dog named Parka. We like to walk around the Minneapolis lakes rain, snow or shine. I skijor with Parka during the winter months (he pulls me while we cross-country ski). Dr. Holm taught me everything I know about cross-country skiing, even how to wax my own skis. I am truly blessed to be part of this team! Every smile has a story. As a Dental Assistant, I worked with several top dentists in Minnesota helping patients like you, but when I found Dr. Holm in 2006, I found my dental dream home! 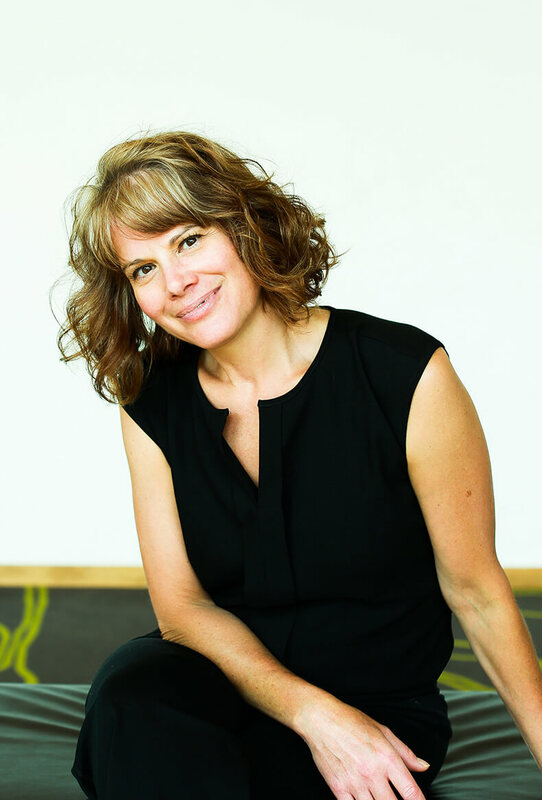 One of the things that I like about Dr Holm in my experience is her honest opinion about your dental situation, her commitment to offer you the best of her knowledge and her high standards and ethics. We have helped patients with broken teeth, decay under old crowns, cosmetic cases to enhance their smiles, getting whiter teeth, emergency tooth ache, sealants to prevent decay, implant crowns and teeth grinding among other cases. 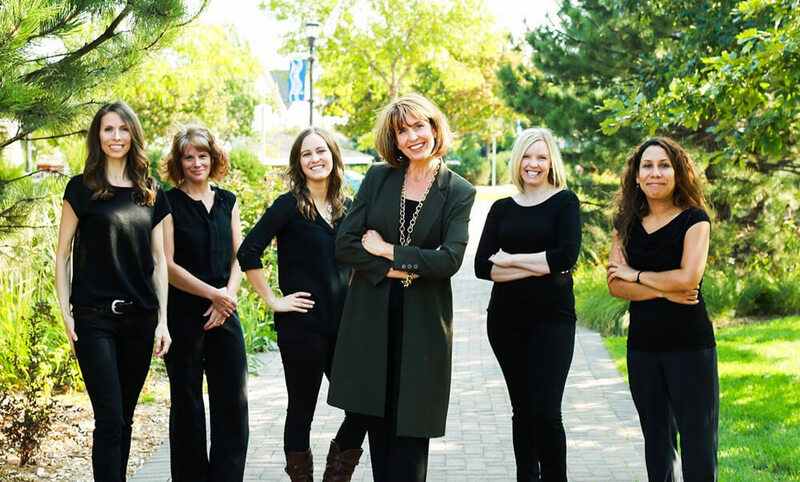 They come to our dental office from pretty much all over the Twin cities: Burnsville, Eagan, Apple Valley, Savage, Rosemount Minneapolis and St Paul area, Bloomington, some even drive down from South Dakota, Wisconsin or Forest Lake! I went to school in Colombia and also to Dakota County Technical College for my dental training. It has been over 20 years that I have had the privilege to be in the dental field. When I'm not dental assisting, I enjoy time with my kids and friends, learning something new or planning a party. Se habla Español. 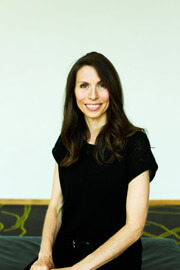 Tari fist joined Dr. Holm in 2006. You will find her an absolute pleasure to work with. She left us for a few years and we happily hired her again, because she is a perfect fit for our caring, competent, and devoted dental team. If you ask Tari why she returned to our office to stay, she will tell you that she found the technical quality of the dentistry here superior compared to the other dentists she worked for, but the ethical values and true commitment to what is best for the patient is second-to-none. Since I was fifteen years old, I knew I wanted to be a dental hygienist. I have always wanted to help people and the dental office is the perfect place to do this. There is a negative stigma at dental offices and I want to change that. My goal with every patient is to make their trip to the dentist comfortable and enjoyable. Why are my gums infected? Why might they lose their teeth? Most people don't even know they have the disease until it's too late. I'm passionate about giving my patients the best care possible and diagnosing periodontal disease before it's too late. Dr. Holm's office is the perfect place for me to accomplish this. At Dr. Holm's office, the goal of the entire office is to catch periodontal disease and treat it before it's too late. At every appointment, we check our patient's gums in order to stay ahead of any problems. I am very happy our patients can benefit from such great care. I am recently married, and my husband and I are adding two adorable kittens to our family! I love to travel to anywhere but most of all to Walt Disney World. I like to run and go to shows. I look forward to meeting new people. I hope we get to meet soon! 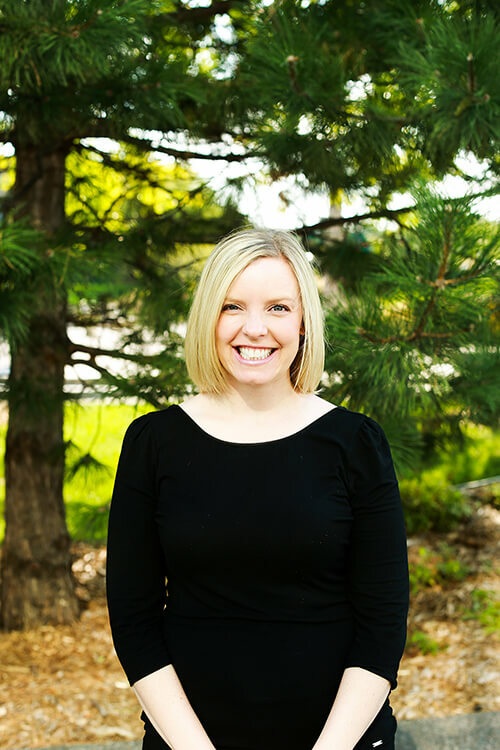 Lindsay worked with us initially in 2013 on an on-call basis, while she was working for a leading staffing agency after graduating with her bachelor’s degree from the University of Minnesota School of Dentistry. We chose Lindsay because of her enthusiasm and rock-solid commitment to patient and the values of our team, and the overwhelmingly positive reviews she received from our patients. 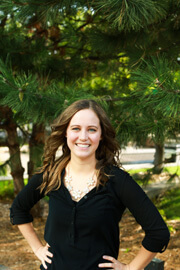 Lindsay has worked in over 200 offices as an on-call hygienist, and has had many job offers. She chose our practice over all the others because we exceed the standard of care for the treatment of periodontal disease—the number one cause for tooth loss in adults. She also wanted to be part of a dental practice that was more like a family than a mere workplace. Pour patients are part of our family, and Lindsay has enjoyed watching the patient’s health improve the longer they remain in our practice. What I love about working with Dr. Holm is the individual attention and treatment we give our patients, and even more importantly, the relationships we build with them! We know that not everyone is the same, and therefore should not all be treated as such. This is not your average in-and-out dental clinic! The phrase, "people don't care how much you know until they know how much you care" really rings true working with Dr. Holm! I am ecstatic that I have such respect and confidence in the dentist I work with, and can honestly say I love where I work. Dr. Holm is one of the most giving, intelligent, comforting, informative, and friendly dentists I have ever worked with and I am so excited to be able to continue to gain experience with her. EVERYONE at Dr. Holm’s office is absolutely top notch and we all care about each other, in addition to working together; and I really think that shows. I felt right at home with Dr. Holm when I started working with her, as we are very similar in how thorough and evidence based we are. I love how she researches everything we use or do to make sure that it is absolutely the best thing for our patients (or us)! The technology we have to offer our patients such as intraoral cameras, laser cavity detector, digital x-rays, and over-chair t.v./monitors to name a few, are top notch and really help us educate and show our patients what we are discussing more effectively and easily. Not to mention they are just plain cool! I understand when people have dental anxiety, and I feel proud when I can honestly say that at Dr. Holm’s practice we will make it as comfortable and even fun as possible. I myself have been through a lot with my teeth, including many cavities as a child, 3 sets of braces, jaw surgery, and even invisalign again later on in life, which really helps me understand and empathize with people. I am also a bit of an adrenaline junkie and love to try exciting things like skydiving, scuba-diving, zip lining, or anything else that gets my blood pumping! (bungee jumping is next on my list!) My love for the health care field, and passion for helping people, as well as my extensive past dental experiences with my own teeth led me back to school to achieve where I am today as a dental hygienist, and I couldn't be happier!